We ask what is a data center? Is a large group of networked computers namely servers typically used by organisations for the storage remotely. Used in processing and distribution of large amounts of data. Data centers have their roots in the huge computer rooms of the 1940s, typified by ENIAC , one of the earliest examples of a data center. The United States passed the Energy Efficiency Improvement Act of 2015. Which requires federal facilities — including data centers — to operate more efficiently. 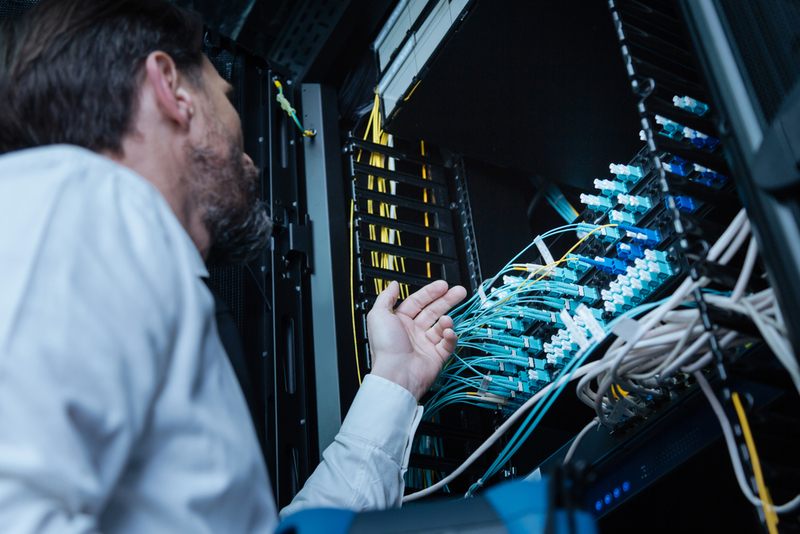 To help IT leaders understand what type of infrastructure to deploy, in 2005, the American National Standards Institute (ANSI) and Telecommunications Industry Association (TIA) published standards for data centers. Which defined four discrete tiers with design and implementation guideline. 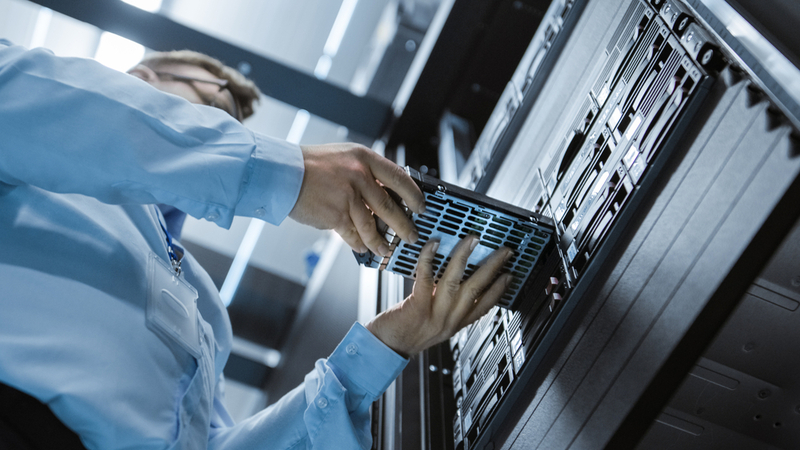 Today, colocation providers expand their offerings to include managed services, such as interconnectivity. It allows customers to connect to the public cloud. Lease space within co-location facilities (colos), consume shared compute and storage services, or use public cloud-based services. What are the types of Cloud Services ? There are 3 types of Cloud based Services. Infrastructure as a Service, or IaaS, gives business access to vital web architecture. But now cloud service models put providers in the data center. All of the major cloud players now offer on-premises hardware or specific technologies. 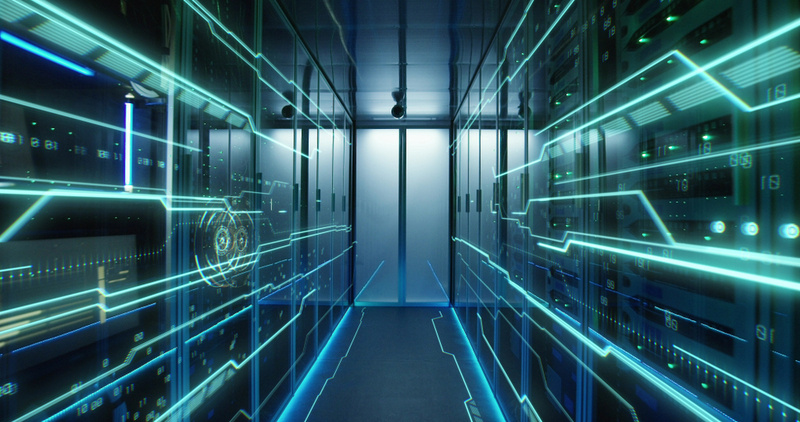 In contrast, green data centers are design for minimum environmental impact, through the use of low-emission building materials, catalytic converters and alternative energy technologies, is growing in popularity. Furthermore, the practice of cooling data centers is a topic of discussion. It is very difficult to reuse the heat which comes from air cooled data centers. For this reason, have heat pumps are more often used with data center infrastructures. In addition, backup power consists of one or more uninterruptible power supplies for instance battery banks, and/or diesel / gas turbine generators. When data centers are share, virtual data center access often makes more sense than granting total physical access to various organizations and personnel. Since IT operations are crucial for business continuity. It generally includes redundant or backup components and infrastructure for power supply , data communications connections, environmental controls (e.g. air conditioning, fire suppression) and various security devices. Organisations can choose to build and maintain their own hybrid cloud data centers. What is Server Storage ? In contrast servers storage is a type of server that is use to store, access, secure and manage digital data, files and services. Moreover all of this demands a physical facility with physical security. Plus a sufficient physical space to house the entire collection of infrastructure and equipment. Previous Post What is the difference between IT Service and IT Support? Next Post What is the role of IT support engineer ?